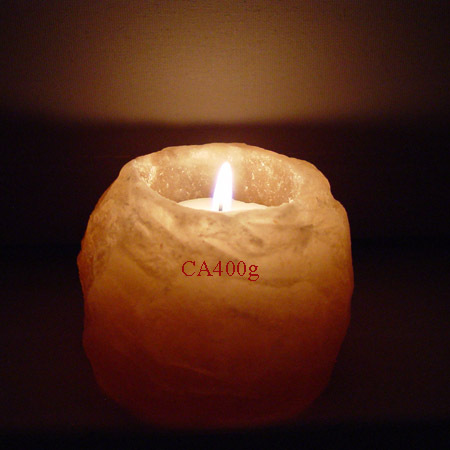 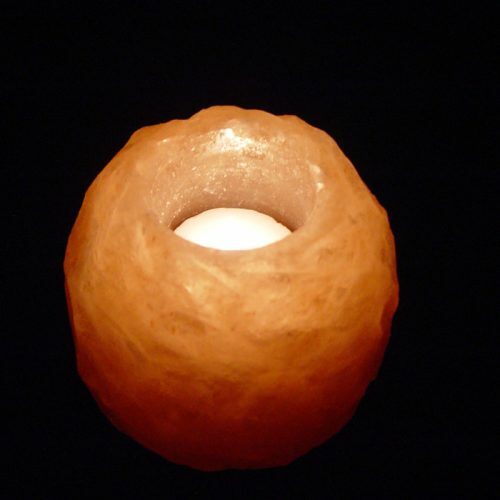 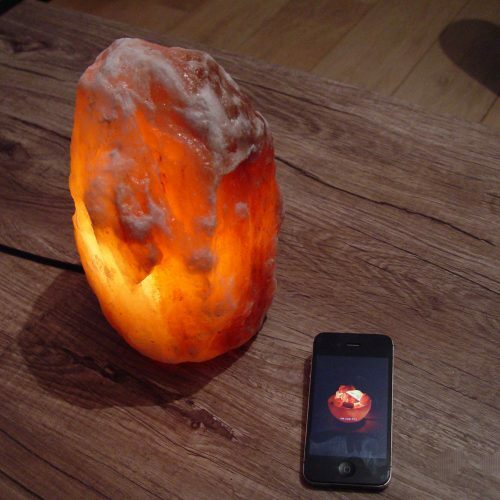 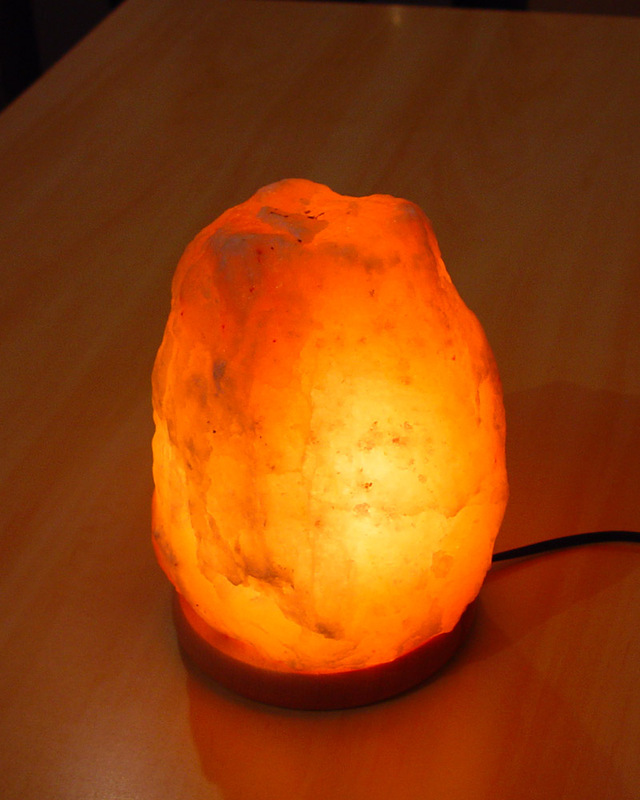 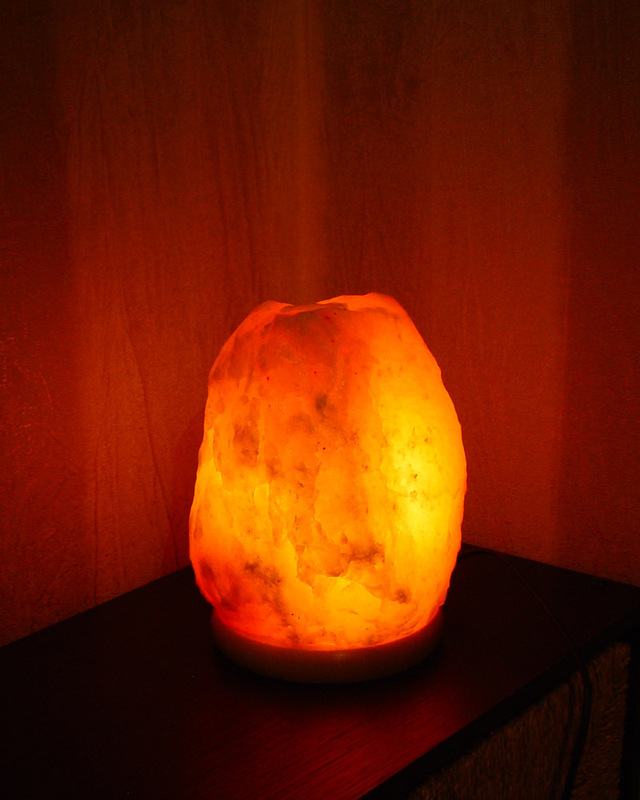 Finest Quality Himalayan Pink Salt Rock Lamp Medium 4-6kg with Push, Very Nice and Smooth Pine Wood Base. 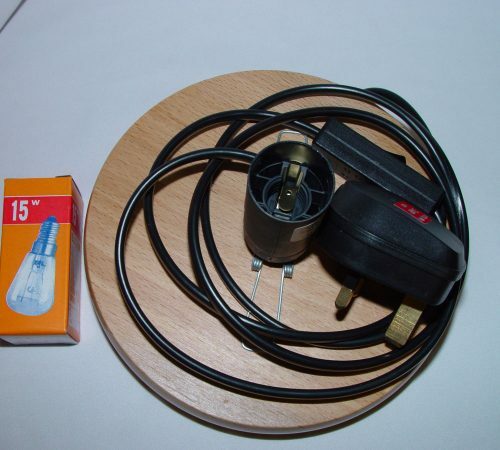 Ready to Plug in. 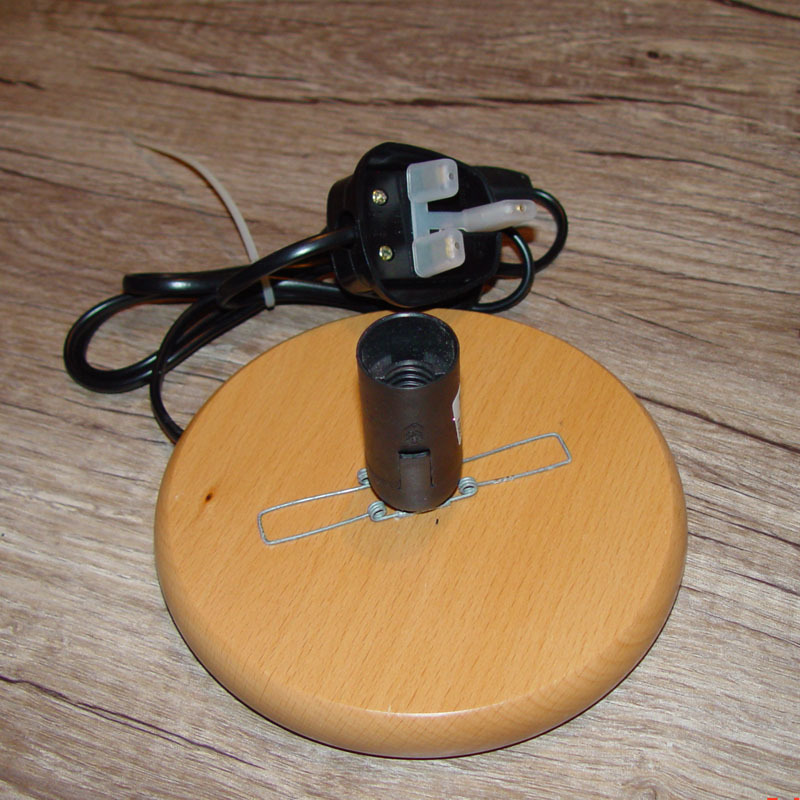 Price Included 3Pin UK Plug Nice Smooth Pine Wood Base Cable+Bulb. 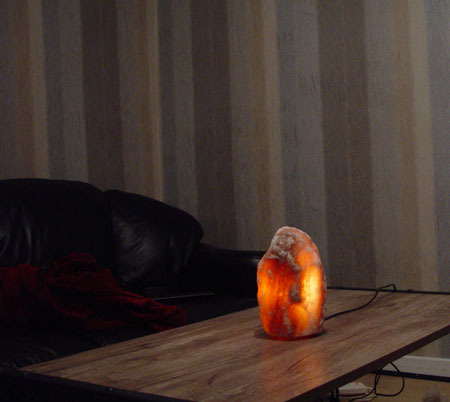 Fittings Shape and Colour May Vary. 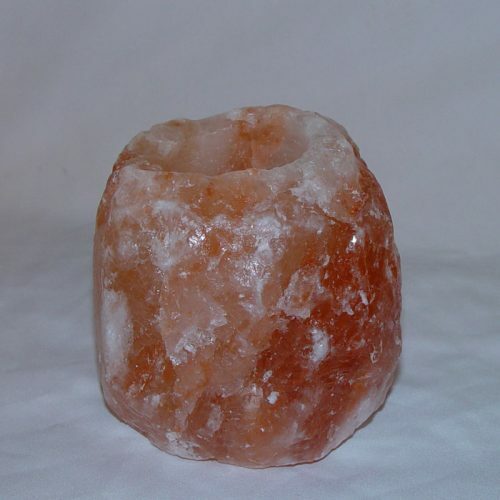 We Won’t Beaten on Crystal Quality, Product Quality, Design Quality, Shape Quality and Packaging Quality. 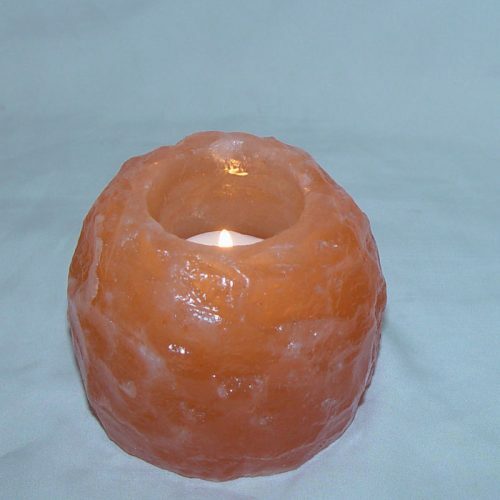 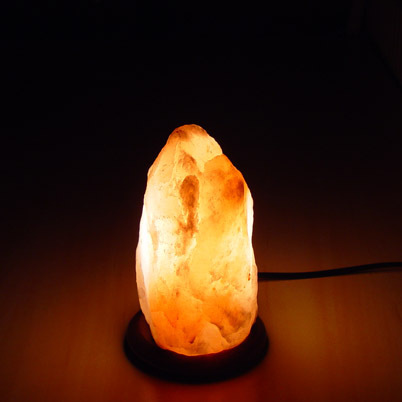 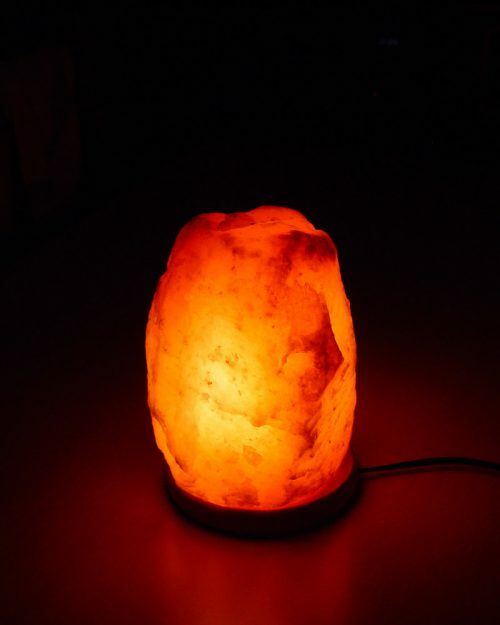 Salt Crystal Lamp Himalayan Medium with Pine Wooden Base 4-6kg. 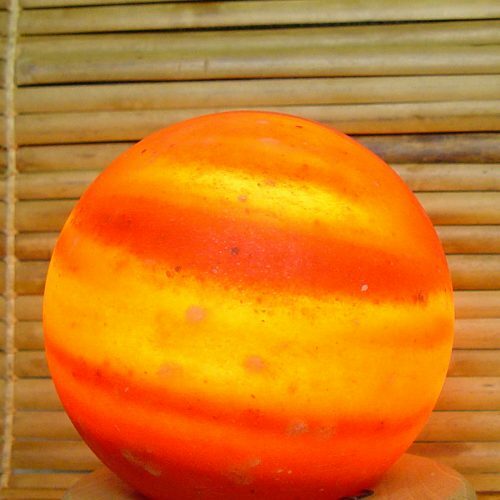 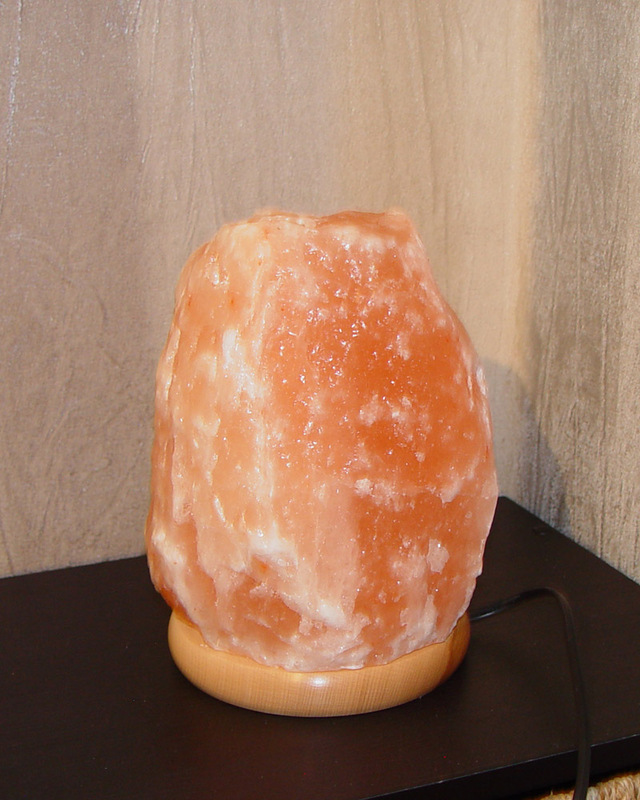 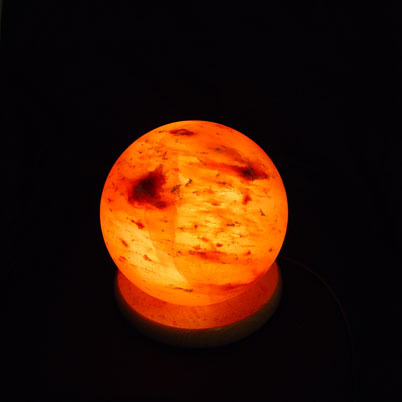 Price includes salt lamp, electrical fittings with UK plug Pine Wood Base and 15Watt bulb. 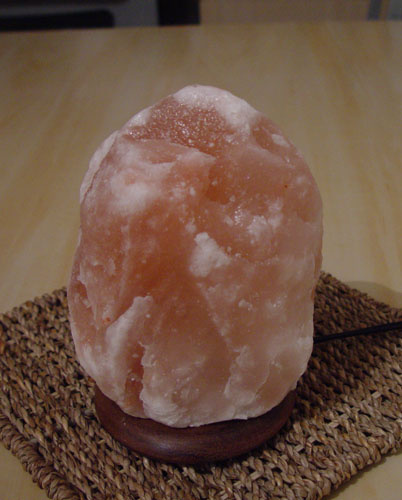 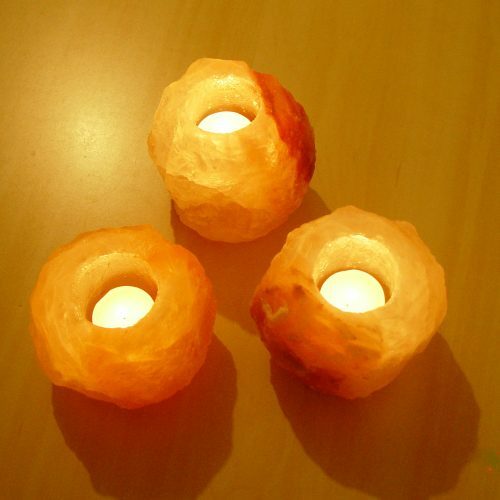 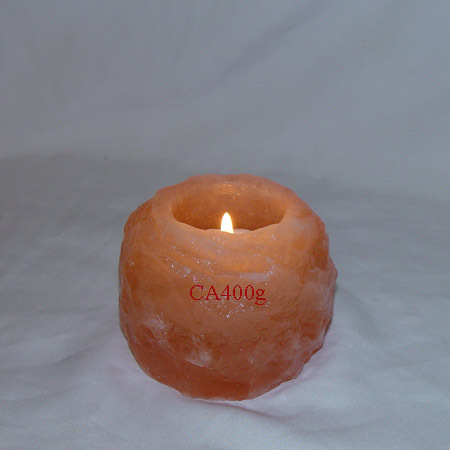 We select Very Carefully Himalayan Salt Crystal Quality.